As we race around the sun at an alarming rate, we seem to forget the beautiful breath of life that keeps our hearts beating and our minds racing. 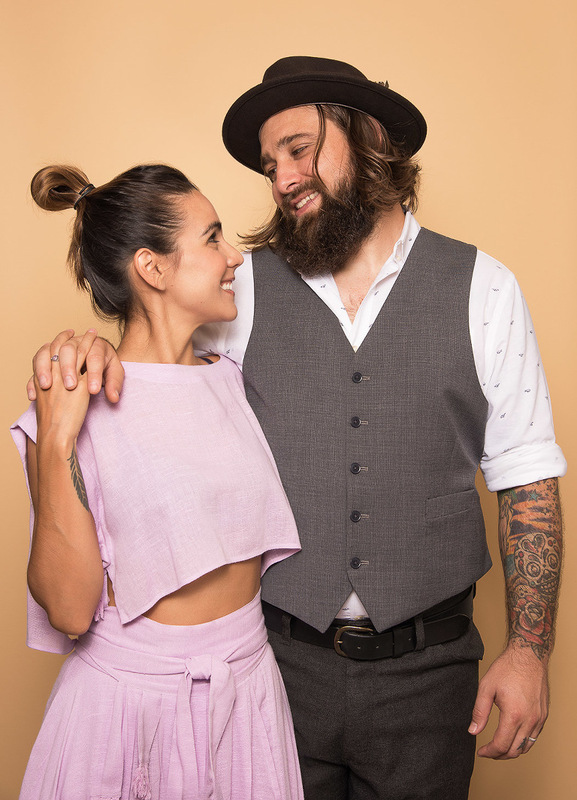 In the hot summer of 2018, husband and wife (Clancy and Jilli) paired up as a creative unit and Cactus & Petal was born. Their desire to provide a variety of creative services based on client's professional and/or personal needs has made them a sought after team. Jilli began her photography career in Boulder, CO where she fell in love with the beautiful mountainous region and gained notoriety for her action sports photography. Her work has been featured in numerous outdoor publications as well as The New York Times. She also served as the Creative Director for Seismic Skate Systems, an international longboarding company headquartered in Boulder, CO. Jilli has recently combined her expertise in brand management and social media marketing with creative photography to produce insightful business solutions for clients. Clancy's love for the arts stems from his rich family heritage in music and songwriting. His musical roots can be traced to one of the founding fathers of rockabilly, pianist Moon Mullican. As a musician, he's able to support and understand every facet in developing and implementing the creative process.